THE SUNSEEKER! 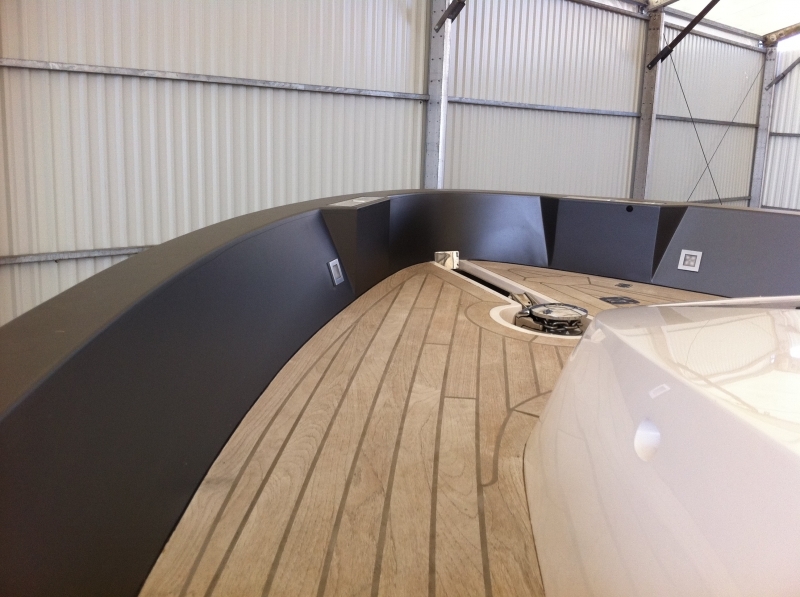 If you’re looking to change the colour of your boat, look no further because here at PROvinyl we use the best products to ensure durability against weather conditions at sea. Scared that it will be expensive and you will lose your boat for weeks? You have it back in under 3 days. 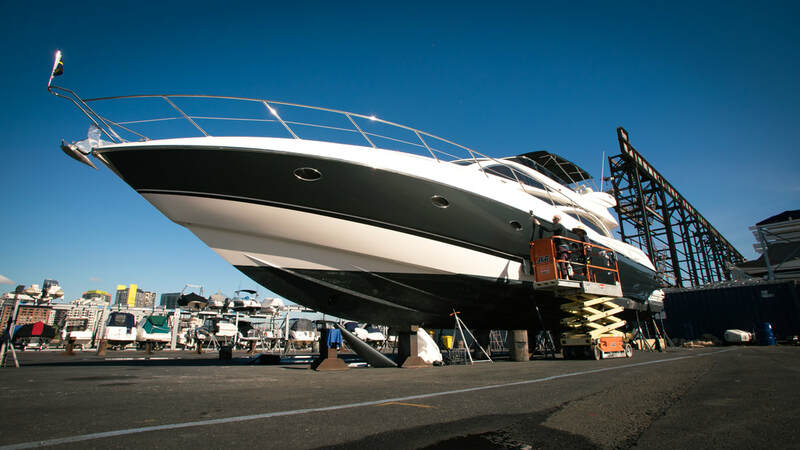 PROvinyl is excited to announce the new branch of the business - boat and yacht vinyl wrapping! 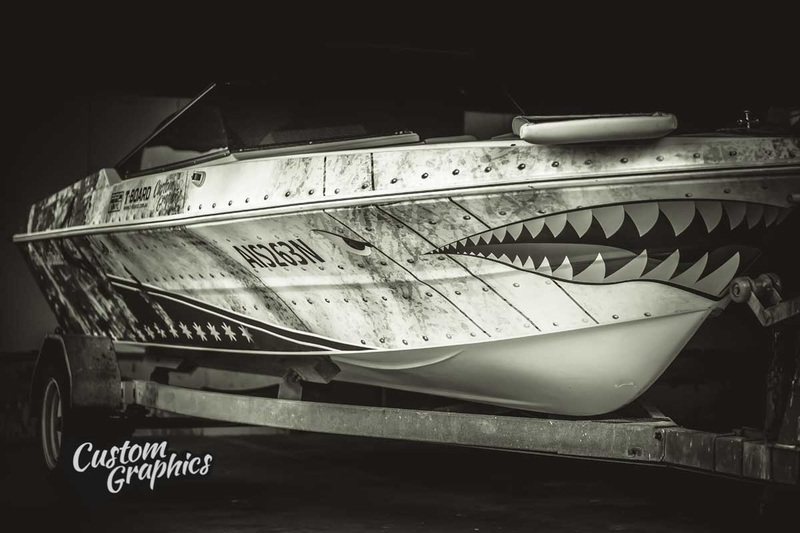 Because of the strength and waterproof qualities of Wrapping vinyl allows us to use it on a variety of projects, now including boats! 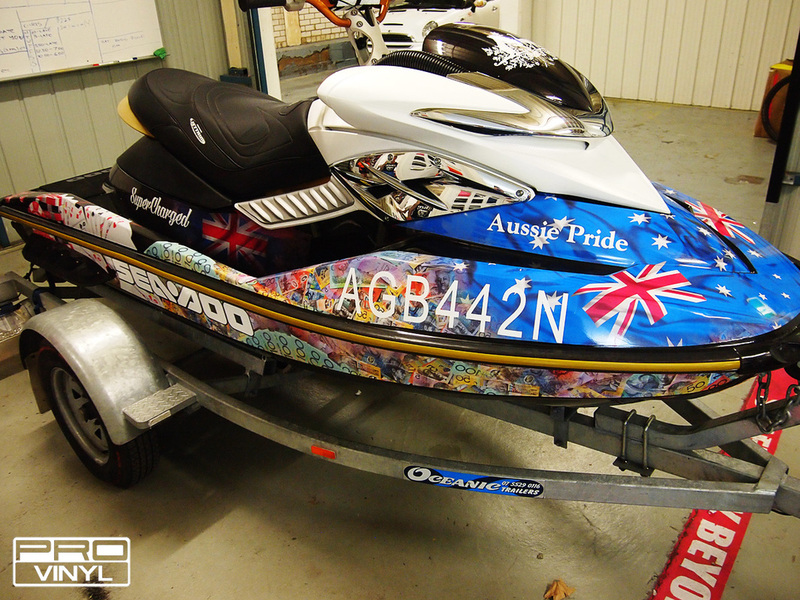 Wrapping gives your water craft the benefits of protection and the option of a affordable and exciting colour change. 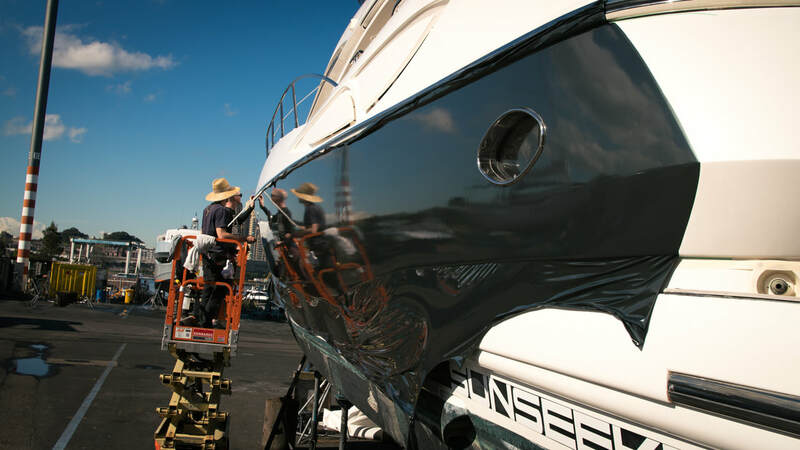 Any boat or yacht parts of any size can be wrapped and all our vinyls are backed with a 5 year warranted to give you superior protection. 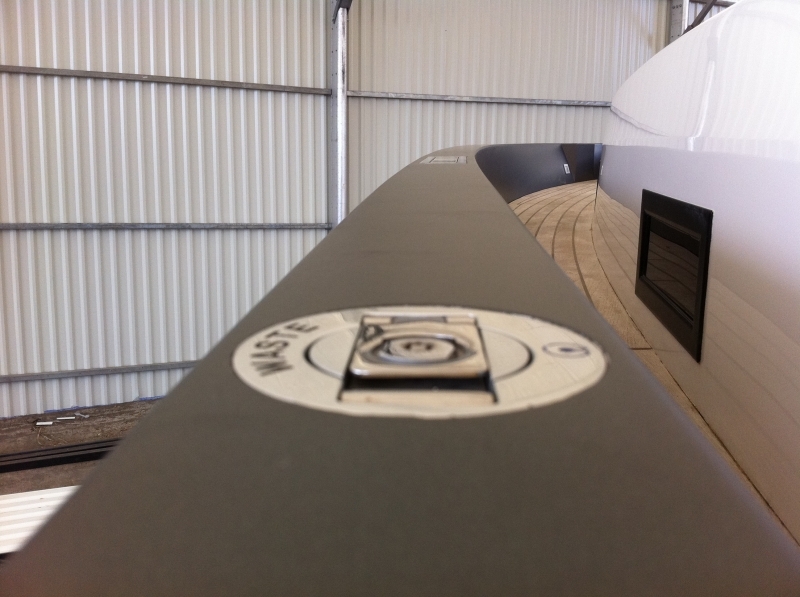 Vinyl is fully and easily reversible, so if it becomes damaged, or you simply get over the look, we can remove the vinyl bringing your boat back to the original state from the time the vinyl was applied. A variety of colours and finished are available including; chrome, matte, carbon fibre, candy/pear or standard gloss to make your boat stand out from the rest. 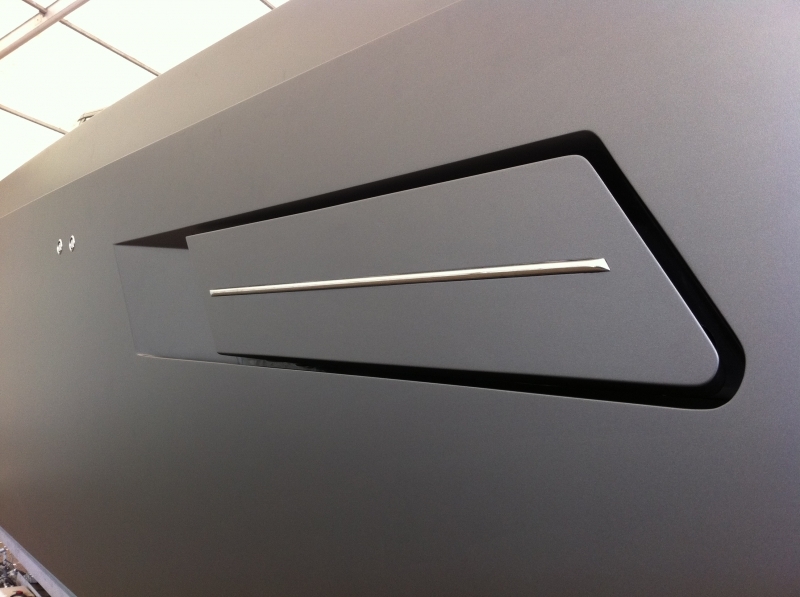 Please contact PROvinyl for further info. 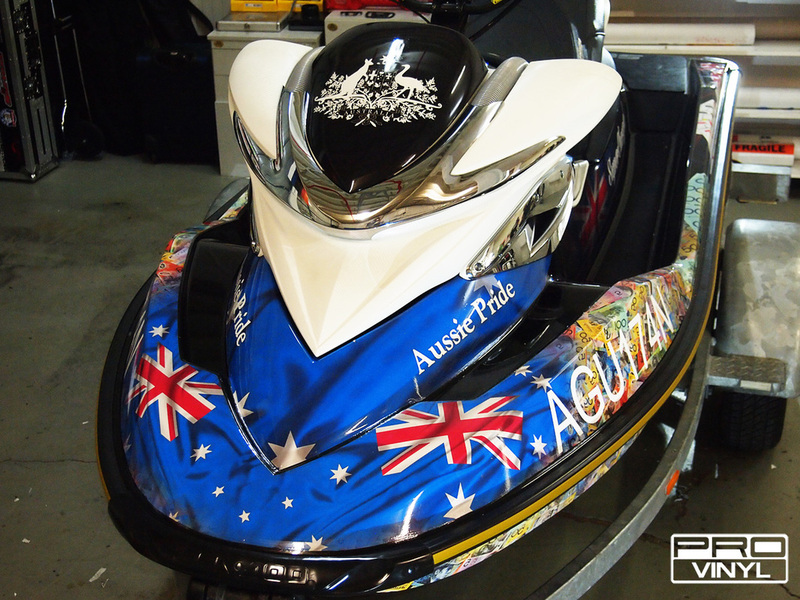 PROvinyl and Custom Graphics , represent a combined service: boat graphics.